Come and join us for classes at our exciting new pop-up in New Brighton this winter! Whether you are already a fan or you have never built with Technic before, come and have a go building some of our latest Technic Machines. What will they build? Our most popular options include: Technic Clock, Technic Fan, Motorised Insect Walker, Motorised Dragster, Motorised Buggy, Motorised Dog, Motorised Crane, plus much more. We'll recommend a build for each class, but students are able to request a specific model if they wish. Students will have instructions to follow for their model, but once they feel confident, we'll give them some extra challenges to modify and improve the design. They'll improve their machine to make it one of a kind! 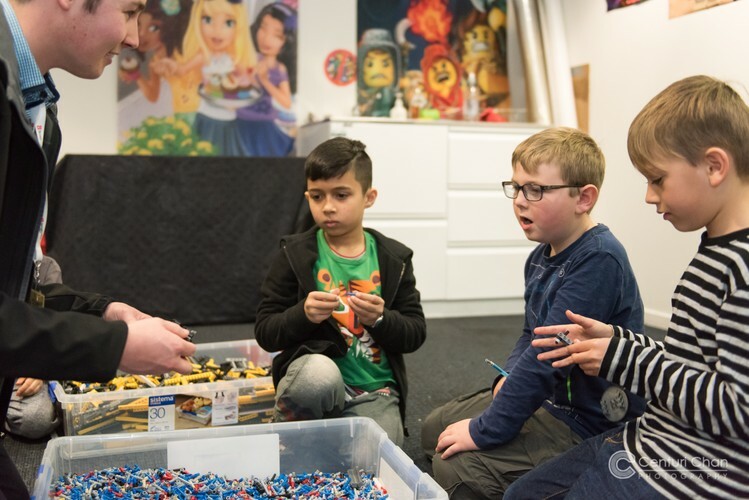 We have learnt that age is no barrier to learning with LEGO so we do not offer strict age for any of our classes. Instead, if your child is aged 8 or younger then a parent must sit alongside and support the student (no extra ticket needed). If your child is 9 or over, you have the option to leave them with us. If you do need to dash off, make sure you leave a contact number with us in the case of an emergency.